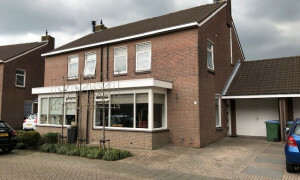 Characteristic upholstered House with garden for rent in Hooge Zwaluwe with 4 bedrooms and situated in the Hooge Zwaluwe district. 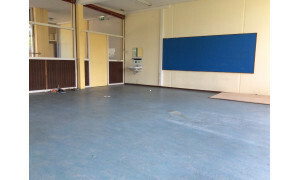 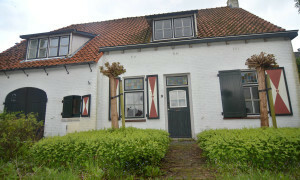 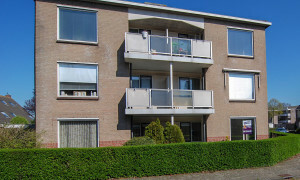 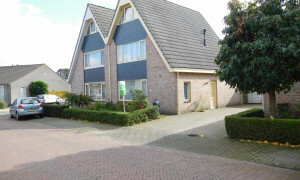 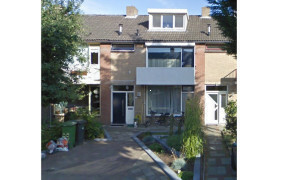 Large upholstered House with balcony for rent in Breda with 3 bedrooms and situated in the Breda Noord-West district. 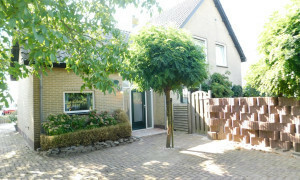 Delightful upholstered House for rent in Terheijden with 4 bedrooms and situated in the Terheijden district. 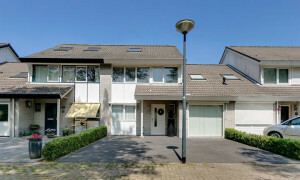 Spacious upholstered House with garden for rent in Lage Zwaluwe with 4 bedrooms and situated in the Lage Zwaluwe district.